Oh, we’re very excited about this one. The Gentlemen Hecklers return to the infamous Rio Theatre on Thursday, November 7, with the 1988 masterpiece MAC AND ME! A hilariously bad, cynical E.T. 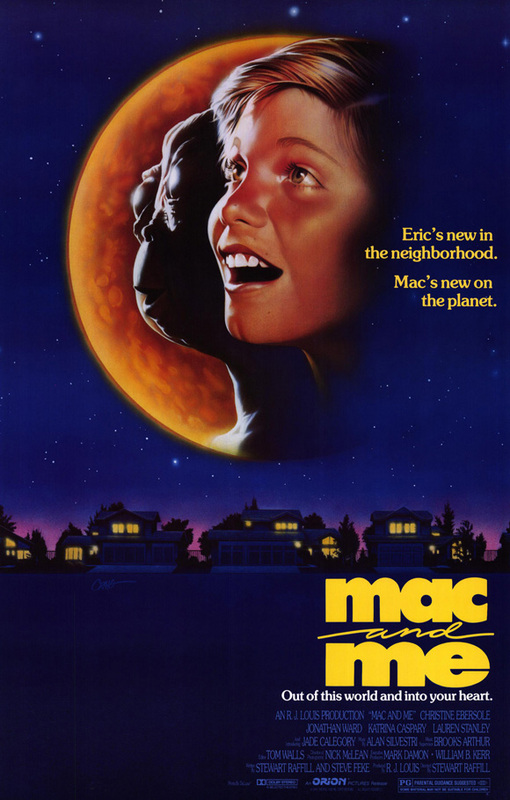 ripoff with a frightening amount of product placement, “Mac and Me” captured the hearts and minds of nobody back in the 1980s. But we, The Gentlemen Hecklers, vow to make this a transformative experience for you by providing live, hilarious commentary. So come to The Rio Theatre on Thursday, November 7 (doors at 9, show at 9:30) for a treat that’s as delicious a a Happy Meal doused in Coke, sprinkled with Skittles. Sorry, that’s the movie talking. Tickets available very, very soon!